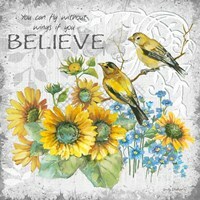 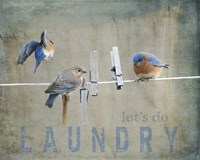 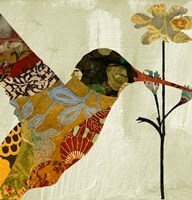 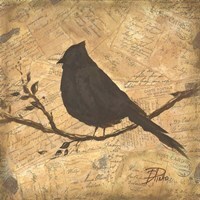 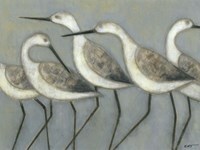 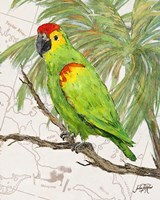 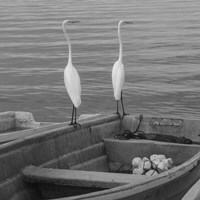 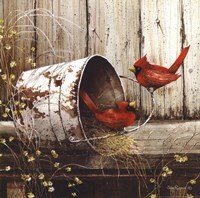 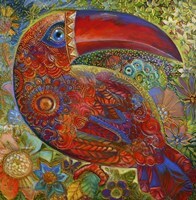 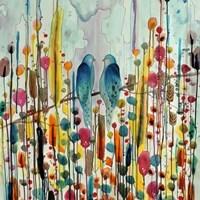 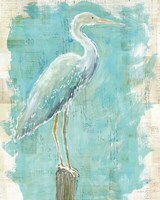 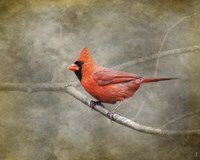 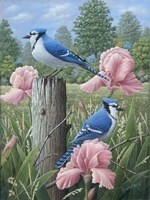 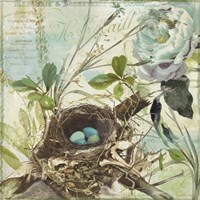 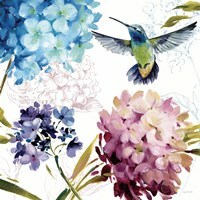 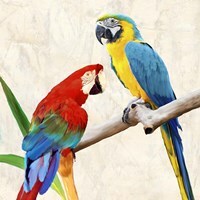 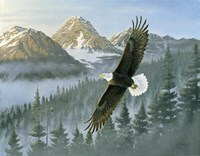 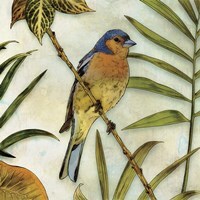 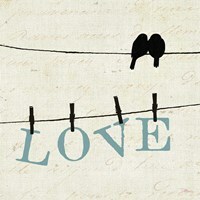 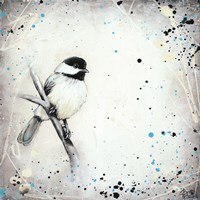 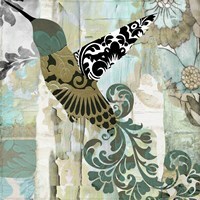 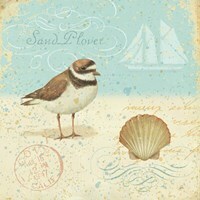 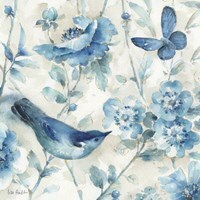 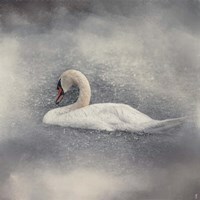 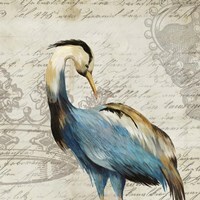 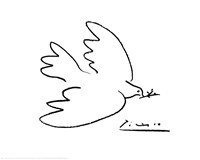 FulcrumGallery.com has a great selection of bird prints and art. 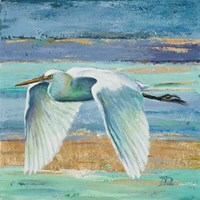 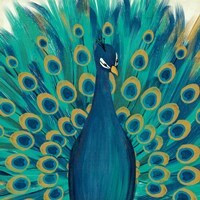 Whether you love winged creatures with bright, eye catching colors or want a print that simply captures the beautiful gracefulness of the animal, FulcrumGallery.com has artwork for you. 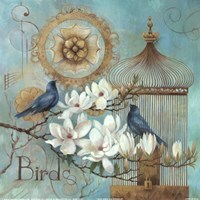 You can customize your bird artwork with lamination and a frame and it can get transferred to a canvas. 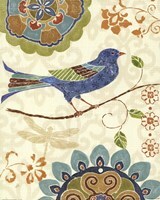 Give your living room or kids bedroom a reach for the sky feel. 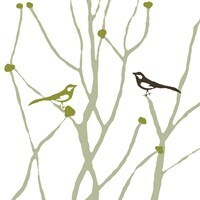 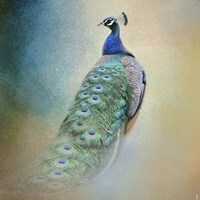 Shop FulcrumGallery.com for bird art and prints today!